Flat Port FP80: A simple flat element good for macro work. Element is field replaceable. Not included. o Other V-Lock batteries may fit. Contact Gates for guidance. Machined Aluminum, Type III Hard Anodized finish. V-Lock type. Contact Gates for non-standard battery size compatibility. 2 Years Renewable. 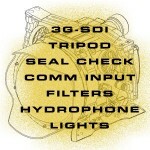 Gates Warranty Details. 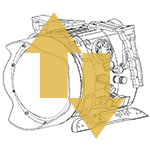 ( MONITOR watertight ( HOUSING ) IS INCLUDED WITH MINI HOUSING. 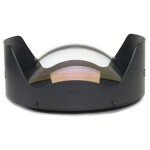 Electronic Monitor - TRANSVIDEO STARLITE HD5 IS NOT INCLUDED. User friendly controls are 100% mechanical -- no complicated mechanisms or electronics to fail. 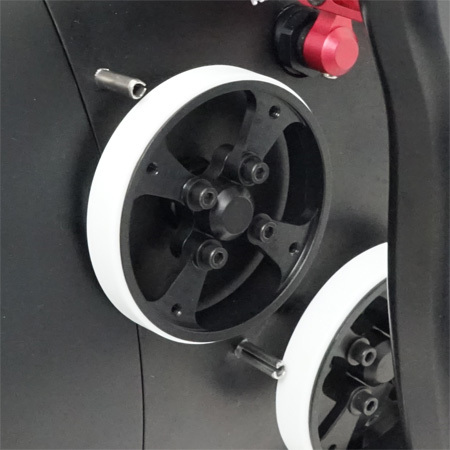 Adjust the handles for perfect grip and convenient access to controls. 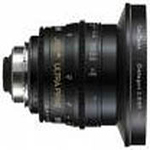 Quality optics means clarity, sharpness and NO vignetting (cutoff dark corners) to spoil your images. 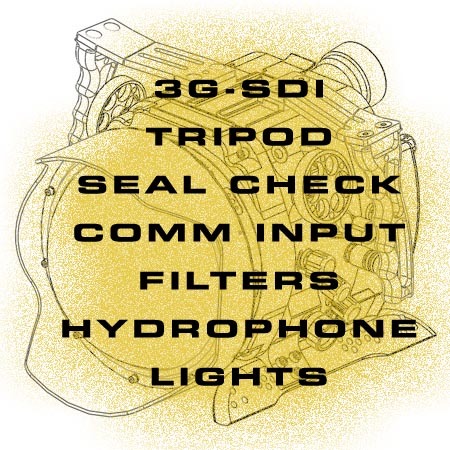 for direct access to white balance, frame rate and many others. 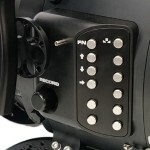 Set the Focus / Iris / Zoom control just the way you like: close, mid or stacked knobs make fine lens adjustments easy. 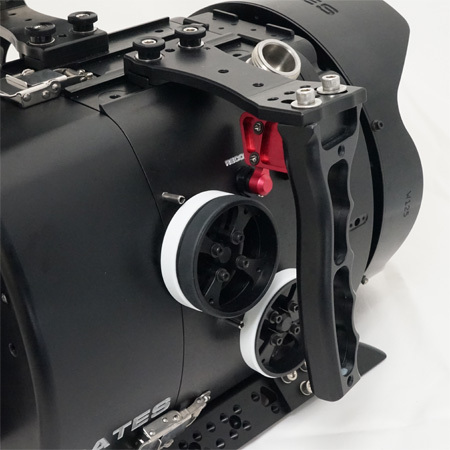 Over 70 PL mount lenses are supported in the ALEXA MINI Housing. 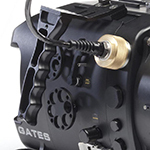 Gates Recommended Lenses for 80-series ports. Add /remove trim weights for ideal buoyancy and balance -- a key to stable, fluid shots. 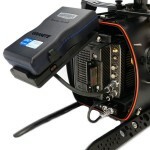 Flip up the V-Lock battery for fast CFast swap on the ARRI Mini. 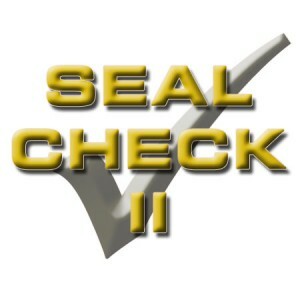 The Gates Seal Check II is included with the Flex 4K and assures housing integrity before entering the water. 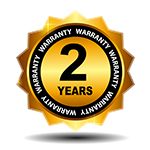 Gates is synonymous with reliability and support, and only Gates offers a 2-year, renewable warranty on all housings. 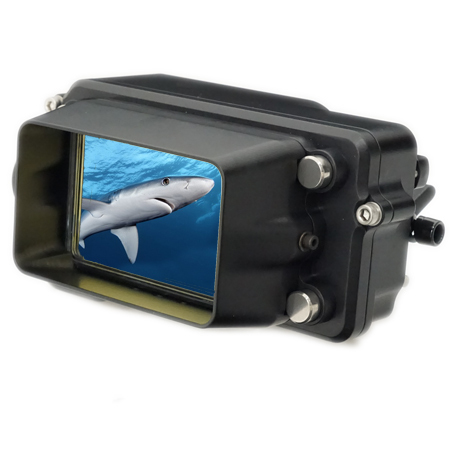 An extensive suite of accessories is available for cinema, Natural History, broadcast TV, research, and military applications. ALEXA Mini in Gates MINI Underwater Housing -- Initial Field Tests from Gates Underwater Products on Vimeo.